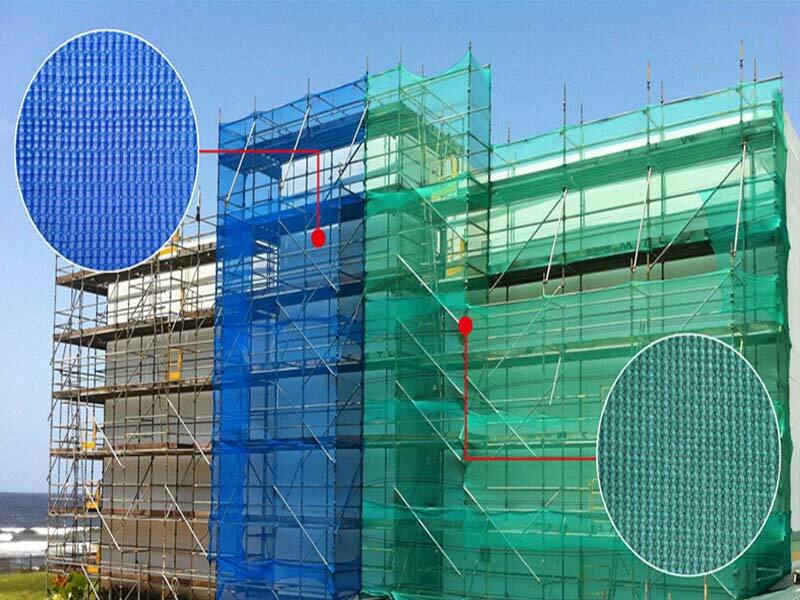 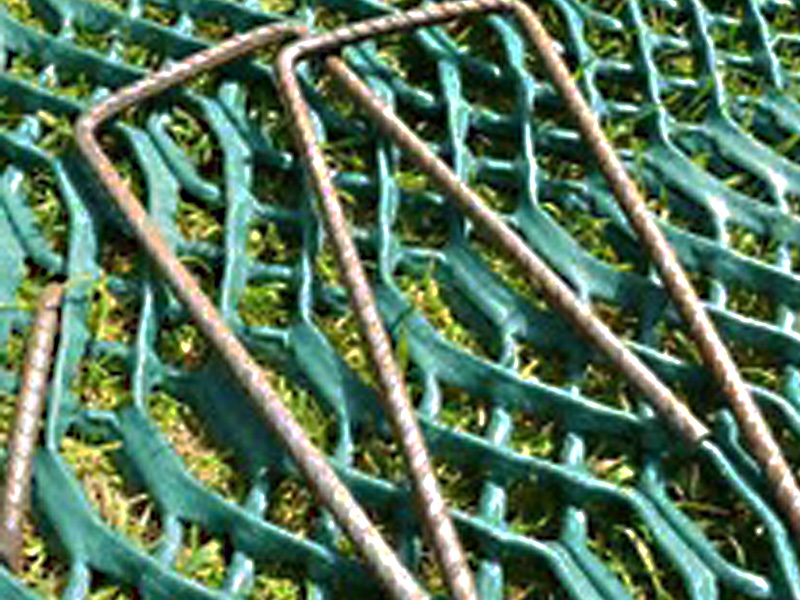 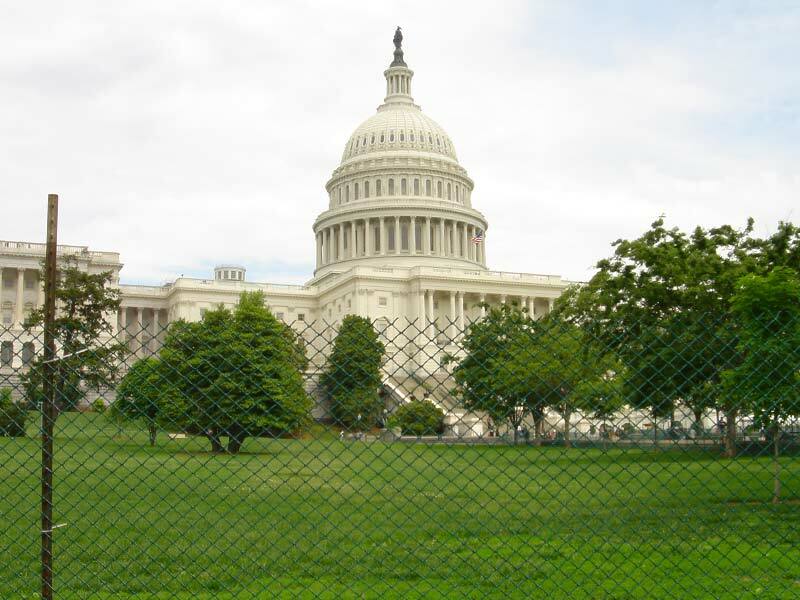 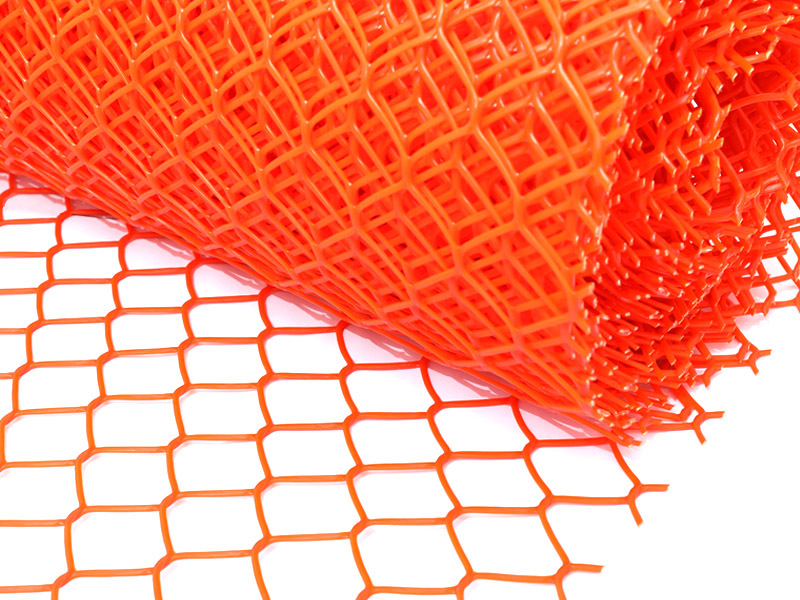 With the diamond mesh type , this safety barrier is more like a chain-link fence. 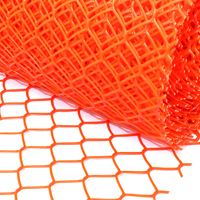 It is heavy duty , normally more than 240gsm,quite strong . 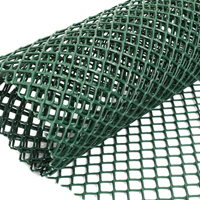 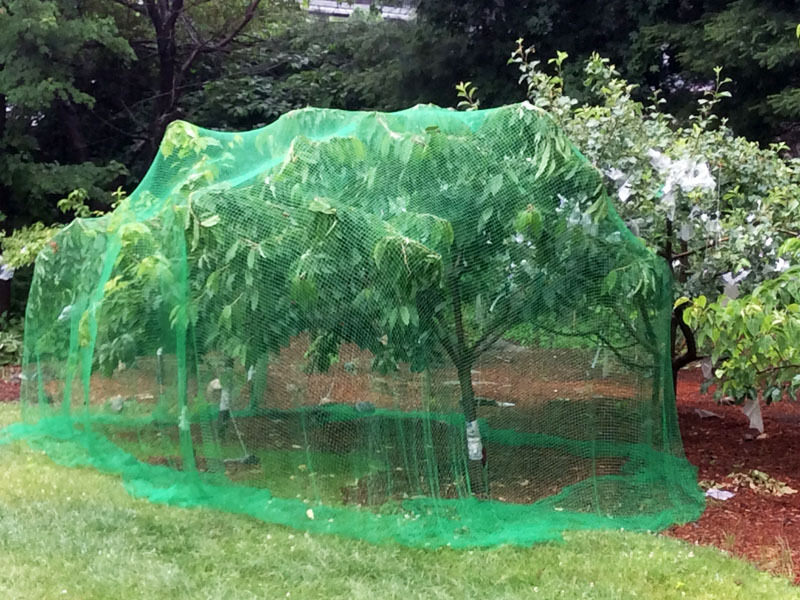 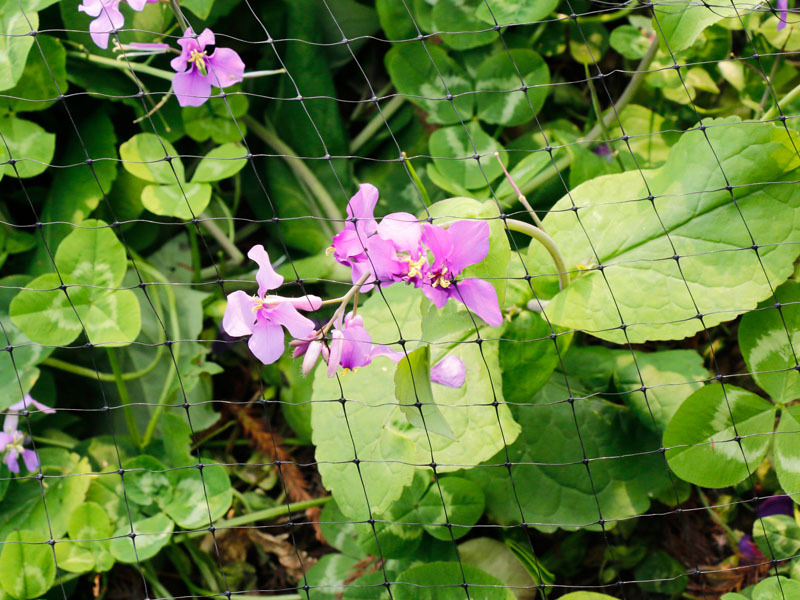 This rigid netting is more durable in extended outdoors using. 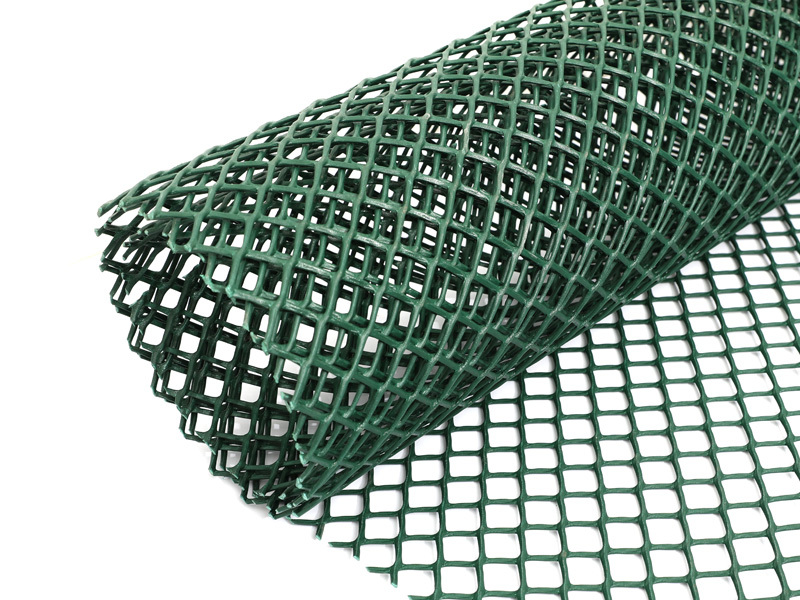 It canbe widely used as security fence, border fence, garden fence, and snow fence for some high required area.